Discover the path to high-performance marketing and profitability with expert guidance from Zift and MAPI (Manufacturers Alliance for Productivity). Learn how to leverage the full capacity of your dealers, distributors, and resellers. Align strategy and planning for partners, target markets, and technology. And see which metrics matter most. Even leading manufacturers are missing opportunities to enable profitable growth and increase channel revenue. 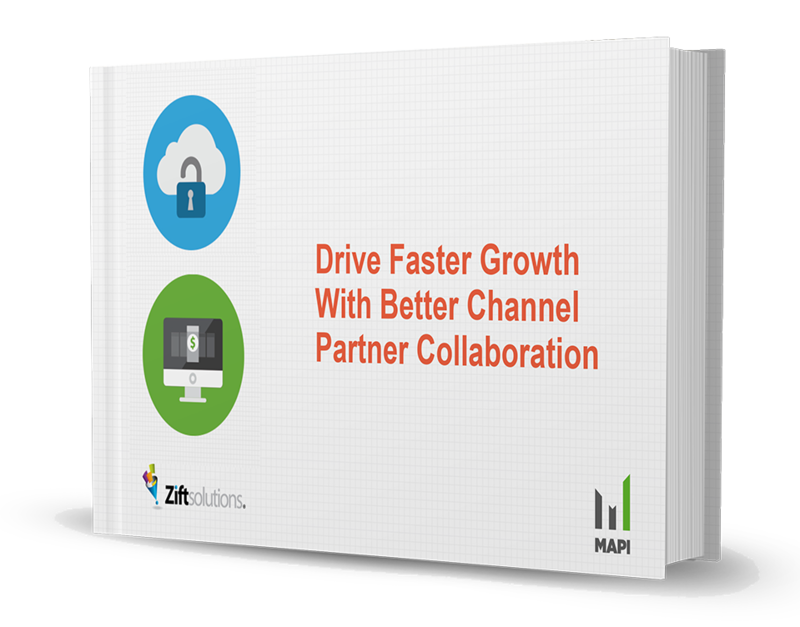 This powerful new study from Zift Solutions and the Manufacturers Alliance for Productivity and Innovation (MAPI) explores disruptive changes within the dealer/distributor landscape and discovers that far too many of today’s manufacturers are underutilizing modern digital marketing and collaboration tools proven to empower success. Fill out the form to access the full report.